A former Fairfax County police officer was recently indicted as the person responsible for his baby's death last year. His attorney plans to point out the case's complicated details make it far from a cut and dried conclusion for the jury. WASHINGTON — A former Fairfax County, Virginia police officer was recently indicted as the person responsible for his baby’s death last year. Though the case has led to his firing, his attorney plans to point out the case’s complicated details make it far from a cut and dried conclusion for a jury. After 38-year-old Jason Colley took his 6-month-old daughter Harper to the doctor in mid-September last year, she fell gravely ill and died on Oct. 31 at the hospital, according to Fairfax County police. A medical examiner found she had died as a result of severe physical injury. Now, attorney Andrew Jezic is defending Colley, who was indicted last week on three charges, including child abuse resulting in death. He turned himself in to investigators at the Frederick County Law Enforcement Center, not far from his Monrovia, Maryland, home, where he lived with his wife and daughter. “She was not well. But, there was nothing to indicate that something catastrophic was about to happen,” Jezic said in an interview with WTOP. Mysterious circumstances have led to infant death before, and Jezic said his plan is to introduce the possibility the child died of natural causes. “Sometimes, it can be internal, biological or … it could be something that happened externally days or weeks earlier. We’re looking at both of those possibilities, and we expect to have a very aggressive trial and hire as many of the best experts as we can to prove his innocence,” Jezic said. 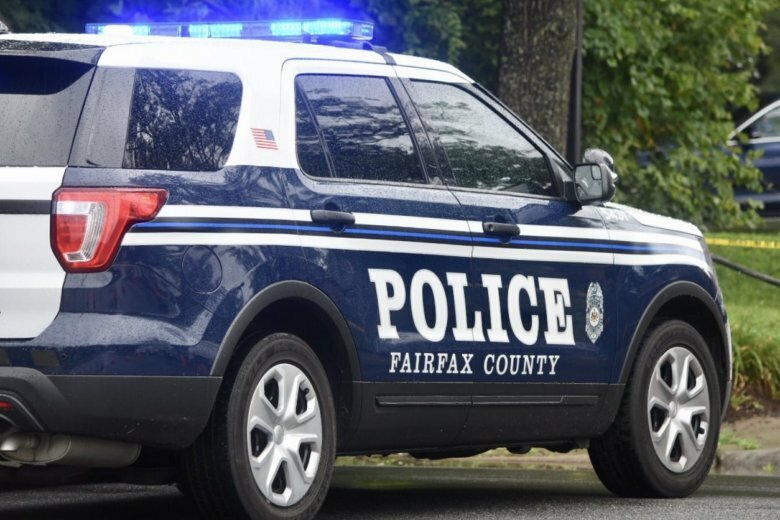 Colley has been an officer for 10 years and most recently worked out of the Reston district station, Fairfax County police said in an earlier release. The department cited that the police chief had decided to initiate the process to fire Colley given the indictment. Colley’s “calm and caring” character will speak for him in trial, Jezic said, as will the fact that he was a trusted law enforcement officer for 15 years with no violence in his past. “I mean, this was his first child. His wife of 12 years had tried for a long time to have a child. This was just a treasure in his life … This wasn’t like a new experience in the first two months of parenting where he couldn’t take a baby crying. He had been dealing regularly with Harper for six months,” Jezic said. Colley posted bond on Tuesday in Frederick County, Maryland. His trial date has not been set.